It’s natural to be nervous about your first session of laser hair removal and it’s a relief once you’ve made past it. But a laser hair removing session doesn’t end there; you need to give your skin some serious loving afterwards for proper recovery. Laser hair removal is the burning of hair follicles via a laser beam in order to prevent further hair growth; it’s a permanent solution for unwanted hair. Hair follicles are a natural part of your skin and burning them can leave your skin irritated which is why caring for your skin after your session is essential. Aloe vera gel is a Godsent for most skin problems. For a day or two after your session, expect your skin to feel itchy. Aloe vera gel has a cooling affect that soothes itchy skin. Purchase pure aloe vera gel or lotion to coat the affected area. A hydrocortisone cream will also calm the skin. If the itchiness persists, consult your skin therapist. It’s normal for skin to be itchy after a session but it’s better to stay on the safe side and have a therapist look at it. You MUST use sunscreen after a laser hair removing session. You don’t just need to use it; you need to use it generously. Yes, sunscreen is thick and oily but the inconvenience of sticky sunscreen is nothing compared to the pain of sunburn of freshly lasered skin. The sunscreen will also prevent your skin from tanning – laser hair removal treatment is more effective on light skin. Avoid the sun, tanning beds, saunas, electrolysis, hot baths and showers for at least 3 days after your session. Don’t put your skin through anymore heat for a few days. You’ll notice some blackhead like bumps on the lasered 2-3 weeks after your session. Don’t panic! It’s just your skin shedding hair. Two to three days after your hair removal session, you need to begin gently exfoliating your skin. Use a soft wash cloth, a puffy shower sponge, a gentle loofah or an exfoliating body wash. Do not use harsh scrubs that can leave your skin feeling dry. During laser-hair removal treatment you should not use any hair-removing techniques that remove hair from the follicle. Laser-treatment will be ineffective if you continue to pluck hair from their follicles so stop waxing, tweezing, threading etc. Go for shaving and chemical depilatory. 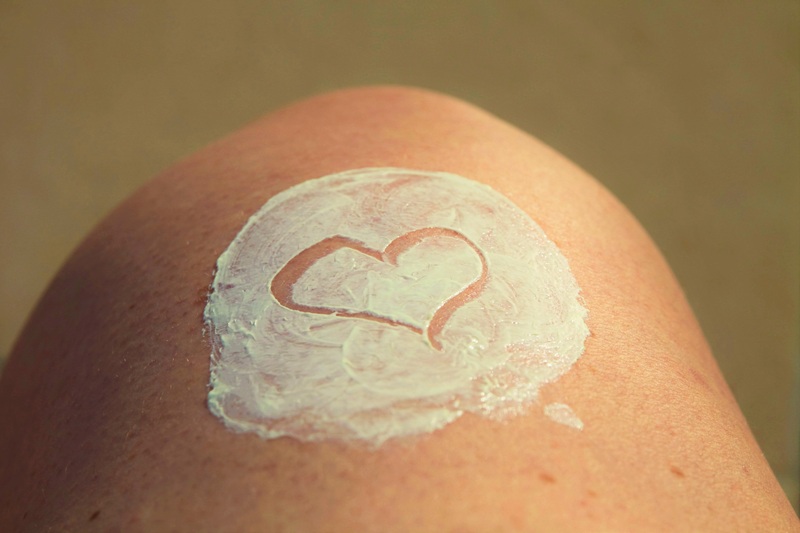 Stop using depilatory creams at least 3 days before your session. Want to remove unwanted hair permanently? Check out the prices of our laser hair treatment sessions; men get 25% off! Give us a call on 020 8352 3523 for more information.